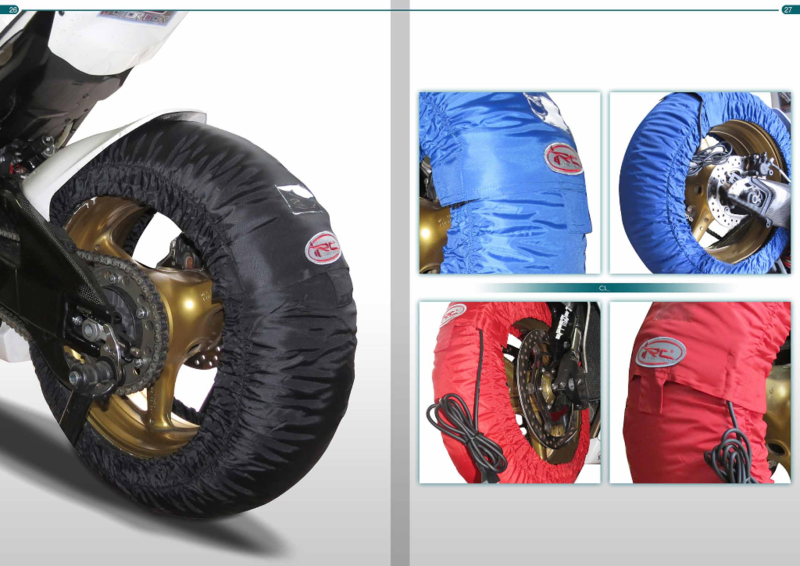 MRT Tech offers a wide range of high-quality tire warmers – from simple and affordable warmers to electronically controlled top-of-the-line models in various colours and styles. All warmers are made in Europe, comply with standards (CE and RoHS), are high-quality products and very reliable. 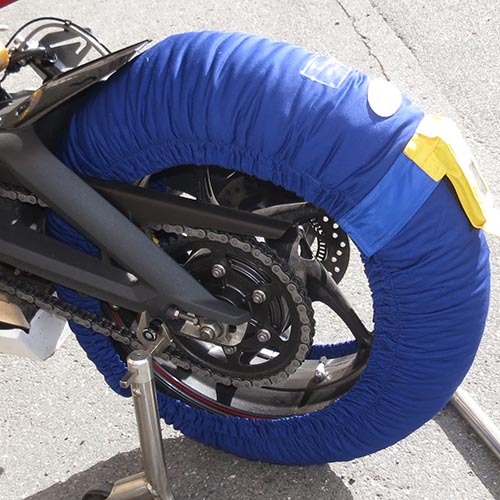 “Standard” is a high-quality and affordable tire warmer for a track day rider. 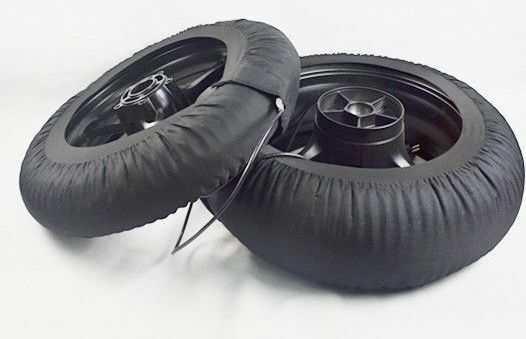 This is the cheaper tire warmer that actually works. Competitors at the same price level have no practical value. Side bands for rim heating: not only the tire is warm, but also the rim, which helps maintaining the heat in the tire. 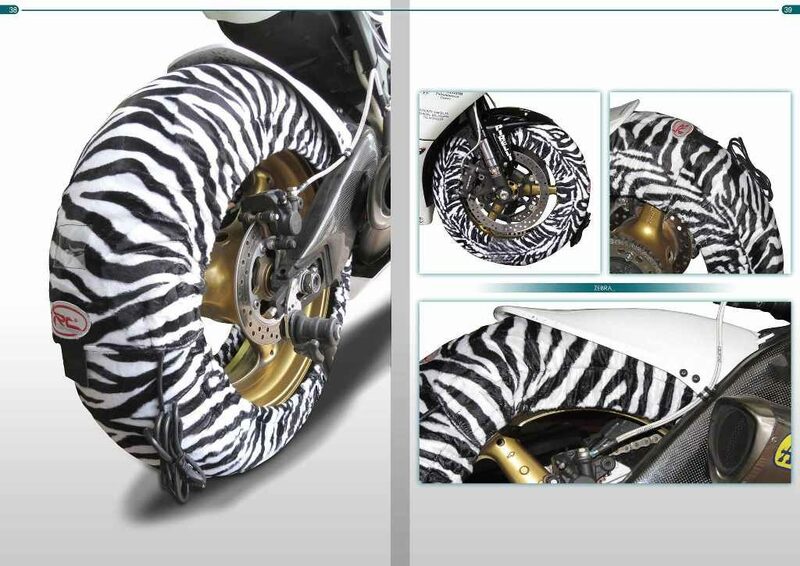 Fixed 80°C temperature set, as required by Superbike and MotoGP. New and better isolating materials help to heat the tire even faster and more uniformly. XXL: front 120, rear 205 (215 16.5″ rim), 1.000cc and bigger. The insides and technology is the same as “Classic”. 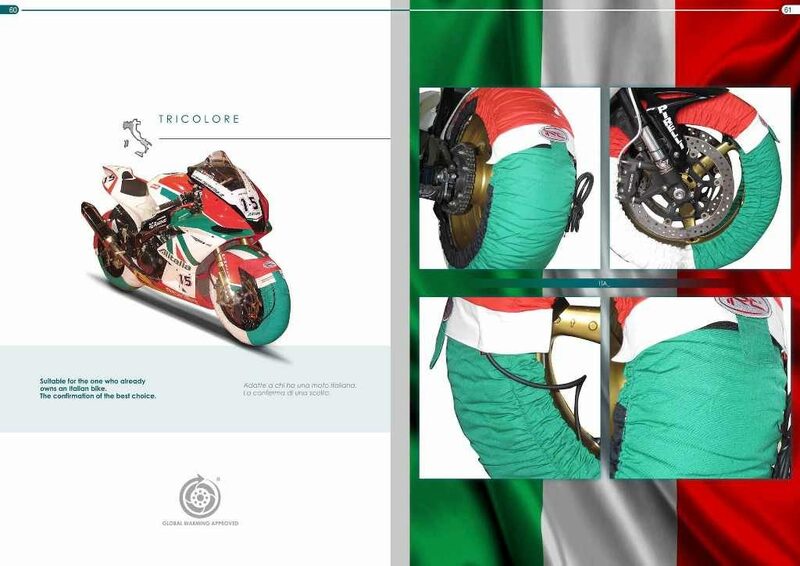 Top of the line “Special” is meant for a professional racer. Inside layer is 100% NOMEX. Two thermostats – sides are heated more than the center (even faster and more uniform heating of the tire). This is not just a display, but a programmable control unit, that allows to set and adjust the tire temperature quickly and comfortably. All the aforementioned tire warmers and be ordered with a digital control unit! Both tires have separate control units. Possible to order control unit as a separate element (not attached to the warmer).